A former prisoner who was recently released as a result of the bipartisan First Step Act equated the feeling of President Donald Trump honoring him at Tuesday night's State of Union to "being released from prison." 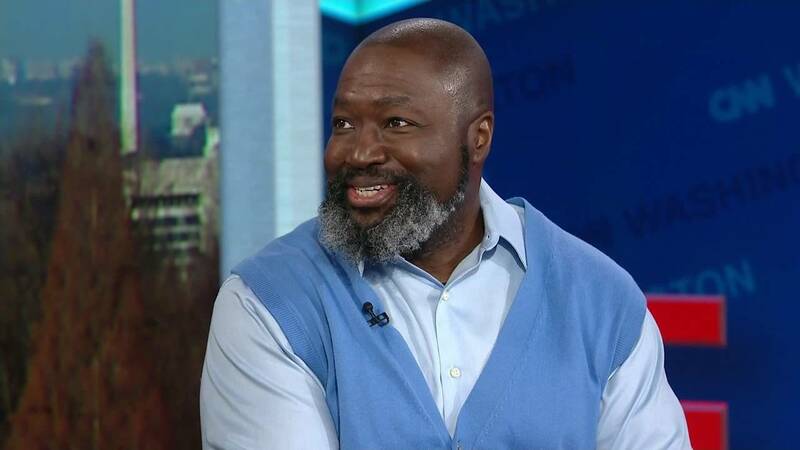 Speaking to CNN's Poppy Harlow on "New Day" Wednesday morning, Charles said the "welcome home" from Trump and "to hear that society was on board with giving me a second chance -- was just amazing." Trump highlighted Charles as an example of someone who deserved a second chance. "Over the next two decades, he completed more than 20 Bible studies, became a law clerk, and mentored many of his fellow inmates," Trump said. Charles was one of the first prisoners released under the new legislation, which overhauls parts of the federal criminal justice system, including reducing mandatory minimum sentences. The new law "reformed sentencing laws that have wrongly and disproportionately harmed the African-American community," Trump said during the address. Last week, Charles visited Washington to meet supporters and sponsors of the bill and discuss the next steps in improving the criminal justice system. "The second step (past the First Step Act) would be something along the lines of where they are many, that are still incarcerated with extensive sentences, that the First Step Act does not apply to," he said Wednesday. He proposed that "if a person has served over 15 years, on a sentence that extends or goes beyond that 15-year period, that the court be allowed to reassess that person." When asked what he wanted to do with the rest of his life, Charles said his heart's passion is "to help the poor, the homeless and single-parent families," but went on to say he will continue to be an advocate for criminal justice reform. "Since I was incarcerated for 22 years, I want to take advantage of that situation, and speak on behalf of those who have also changed," Charles said.